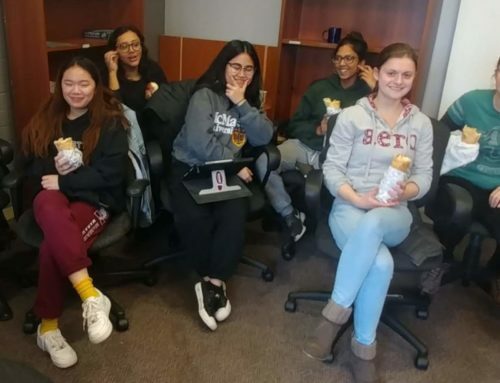 OPIRG McMaster is seeking a volunteer (or volunteers) to help run a successful election process for our student board of directors. The board is elected annually for our Annual General Meeting. Please visit our Board of DIrector’s policy page for more information. 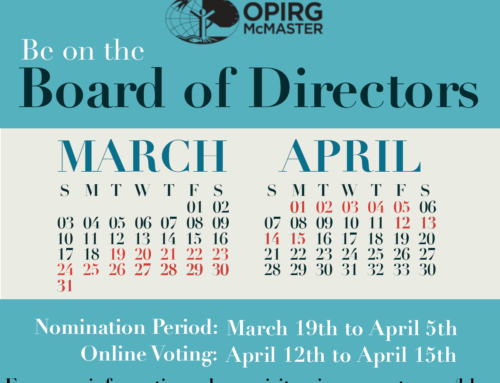 The OPIRG McMaster Constitution, “Article 8: Election of the Board of Directors” has information about the CRO position. 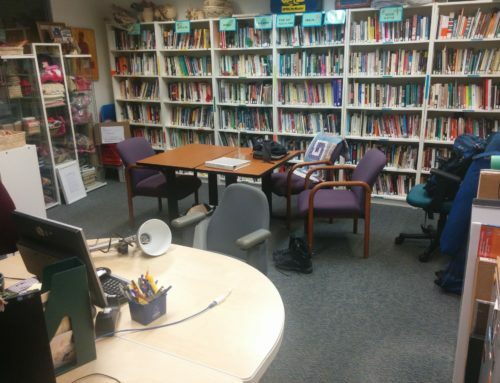 Please speak to OPIRG staff for more information if you have questions about the role. While we need one person to act as CRO, we welcome other volunteers who can help with the elections process.